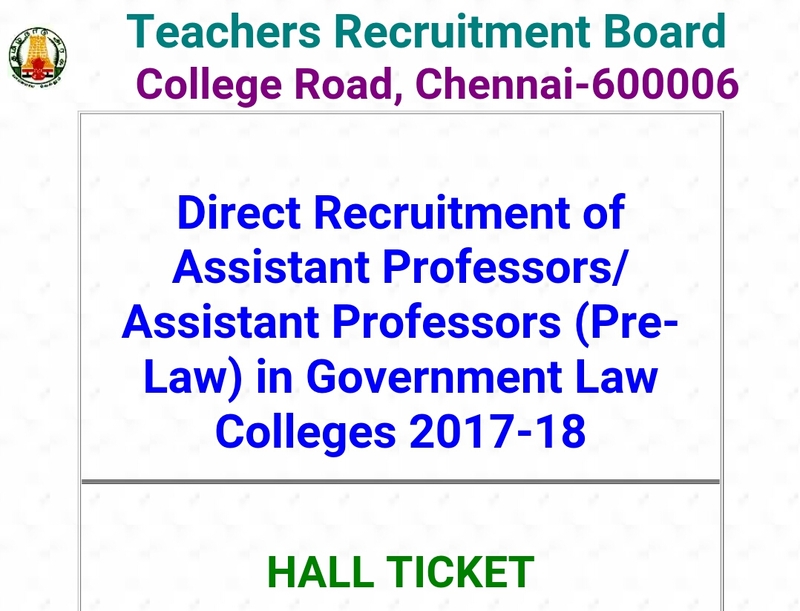 Home TRB TRB – Assistant Professors Exam 2018 – Hall Ticket Published!!! 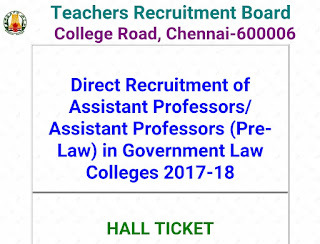 TRB – Assistant Professors Exam 2018 – Hall Ticket Published!!! Previous articleSchool Morning Prayer Activities – 05.10.2018 ( Daily Updates… )!!! Next article9th English | Term 2 | Unit 1| Seventeen Oranges Tricky Reddles Video!! !